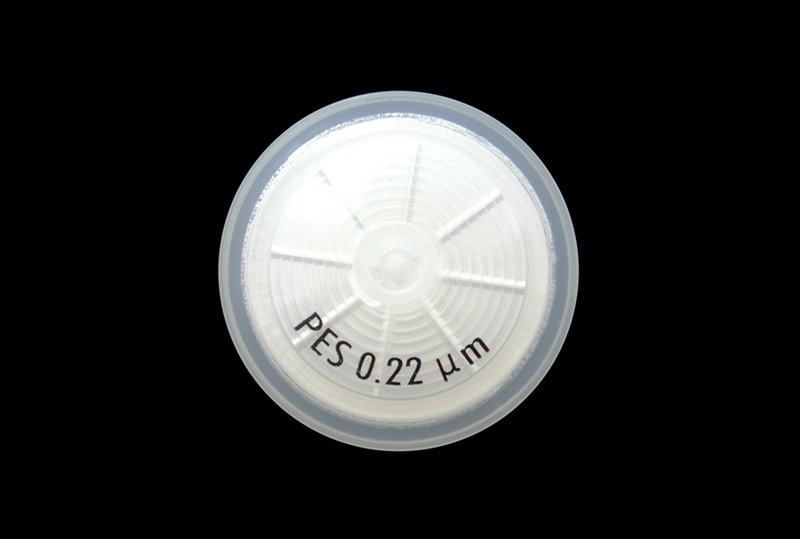 Syringe driven filters for sterilising (0.22µm) upto 100ml volumes. Available in a range of sizes. 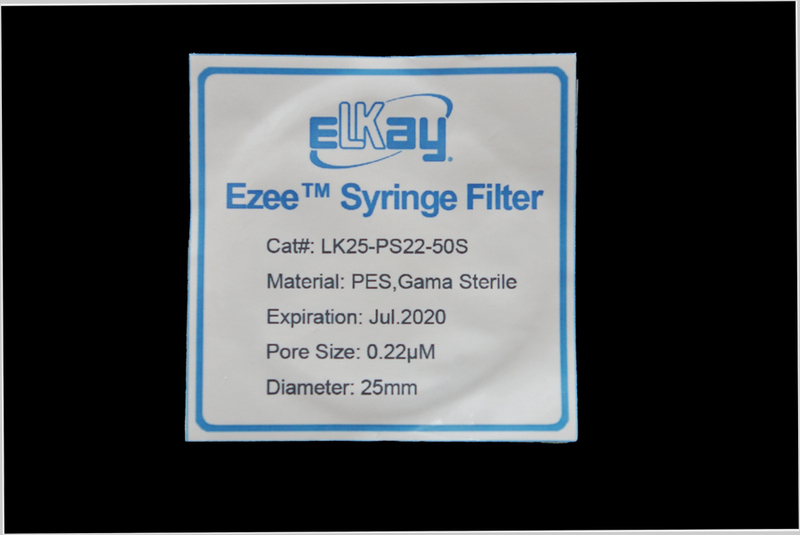 Various membrane materials allow for different applications - Elkay recommends PES (Polyethersulfone) membranes for most routine applications (high throughput, low protein binding); PVDF(Polyvinylidene fluoride) where low protein binding is essential.